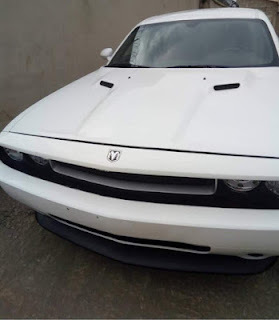 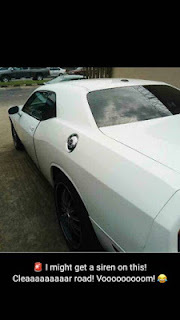 Amidst relationship issues, singer buys N16million Dodge Avenger. 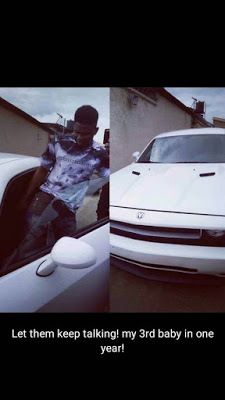 Just couple of months after purchasing a Range Rover vogue and Dodge Avenger, Myro , the ODi O.K crooner purchases a N16,000,000 Dodge Challenger as a third car. 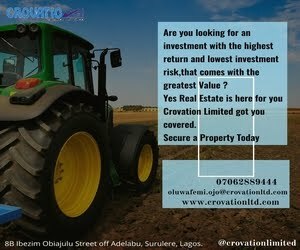 This comes when his ex advised him to sell one of the earlier bought cars to take care of family! Well, do we say congrats to him or take heed?